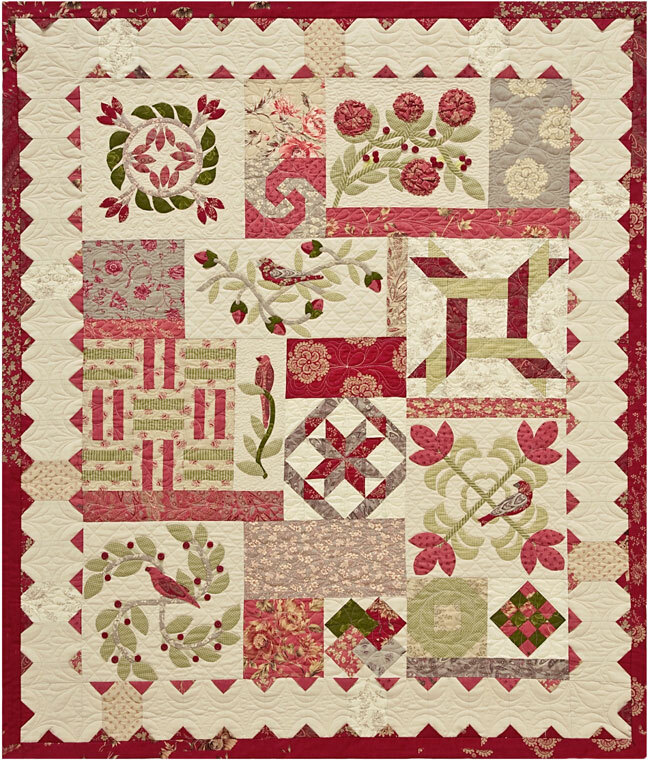 Appliqué designs blend gracefully with pieced and alternate blocks to create an updated quilt with traditional roots. Influenced by time-honored Baltimore patterns, this quilt is brimming with fresh ideas and new techniques. Alternative methods for flowers, prairie points and binding will build your skills as you create your own lasting heirloom.